Perfect for creating a cheesecake, spreading on bagels or making decadent frosting — you'll love our new cream cheese. And we're not the only ones who think it's great. 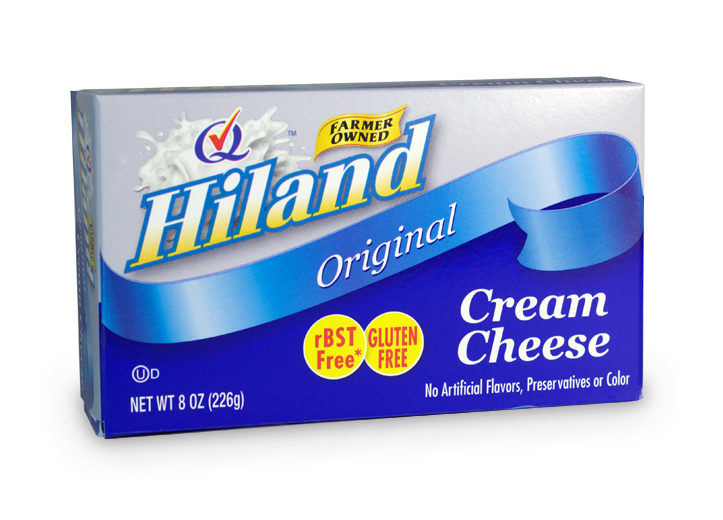 Hiland Dairy Cream Cheese was named Best in Class at the 2018 World Dairy Expo.